More than three decades of International Trade service experience. 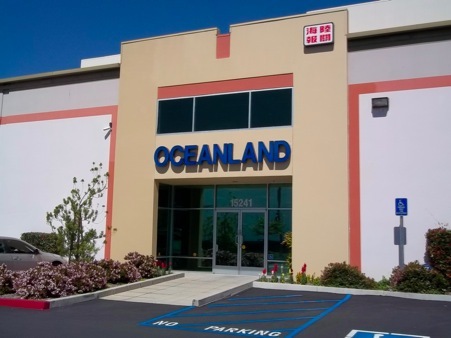 Since 1981 Oceanland Service Inc has been serving the import/export community with professional and quality service. Partner with Oceanland to discover how we can help your business grow.